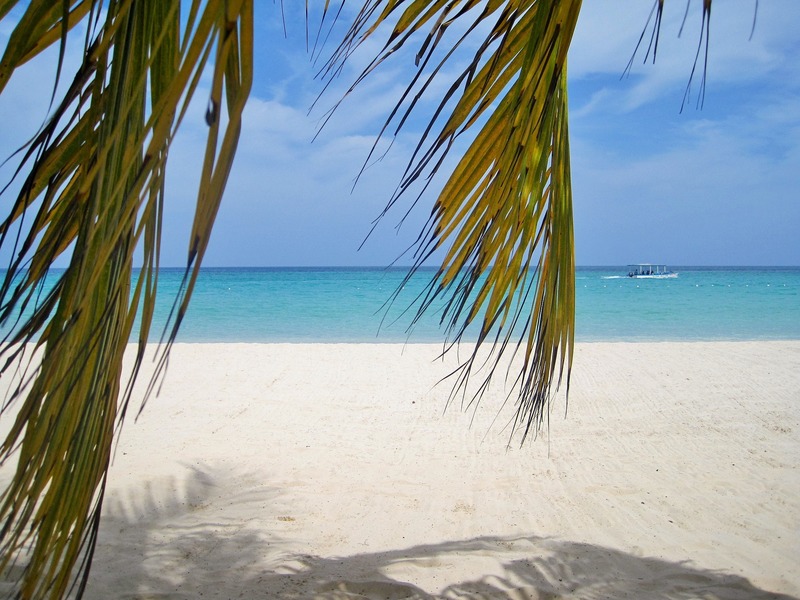 Thinking of booking a room at Sandals Montego Bay? 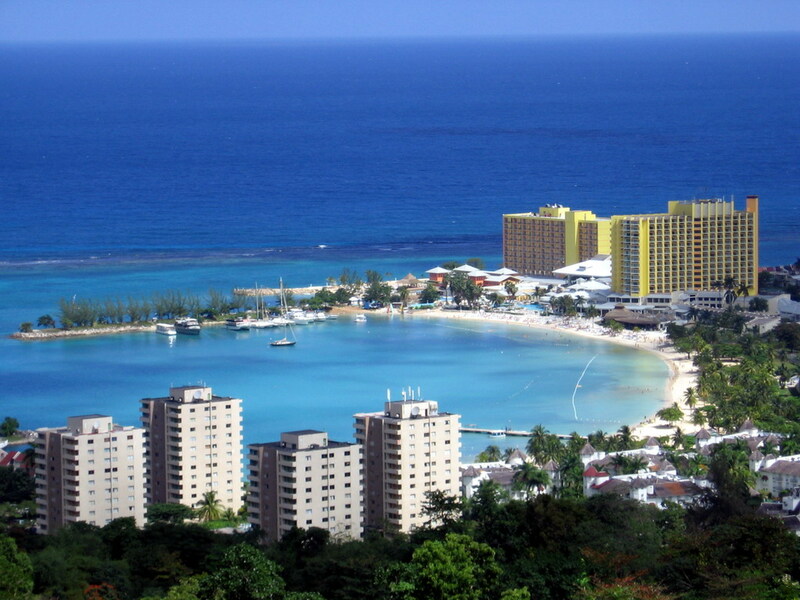 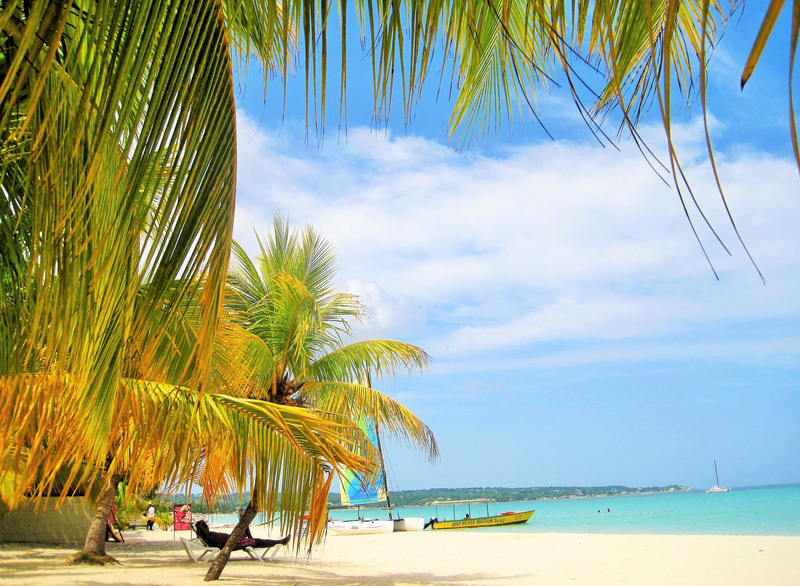 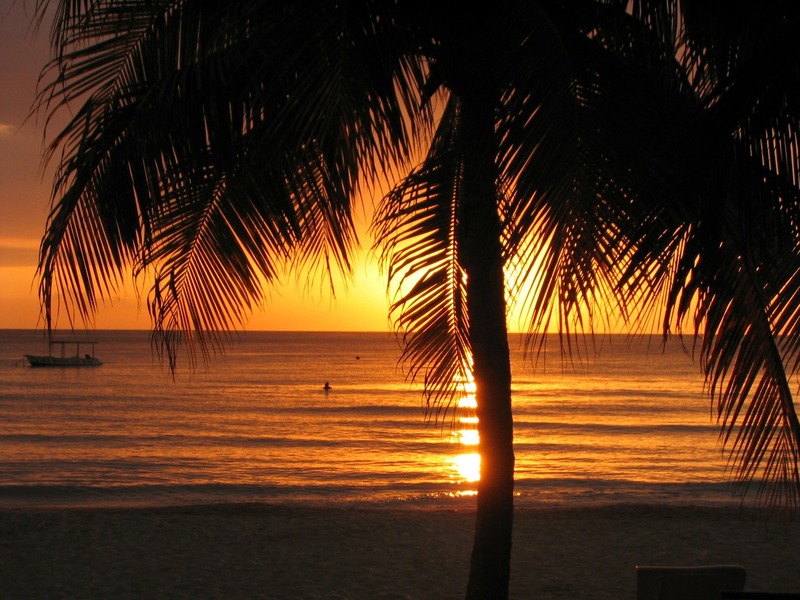 We give a detailed breakdown of the good and the bad of one of Jamaica's top resorts. 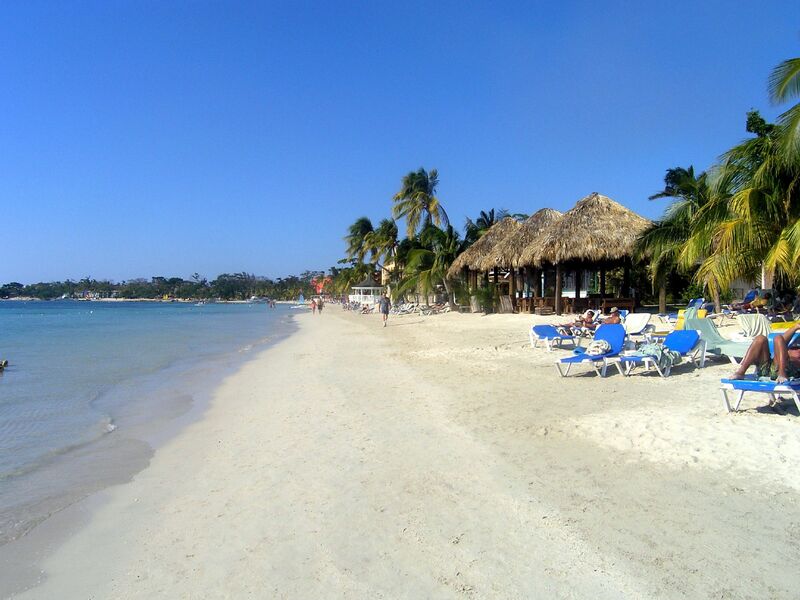 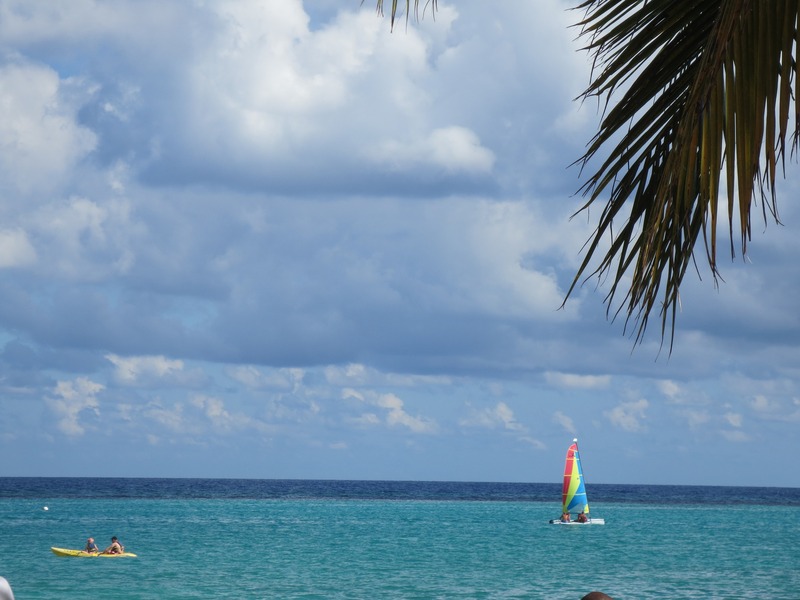 Thinking of booking a room at Hotel Riu Montego Bay? 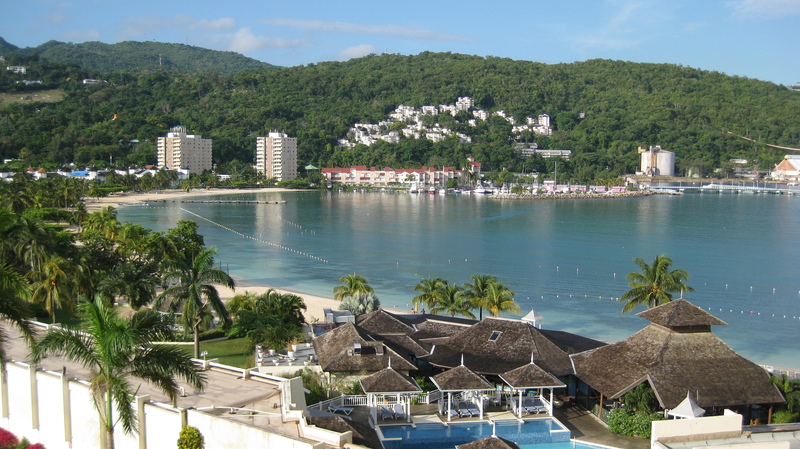 We give a detailed breakdown of the good and the bad of one of Jamaica's top resorts.